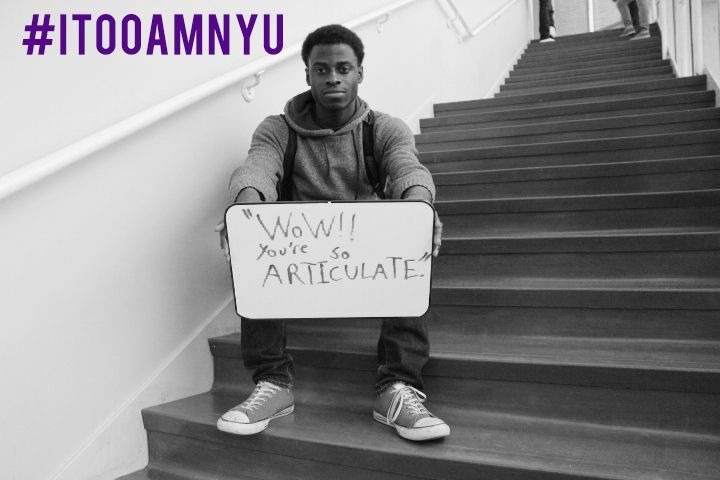 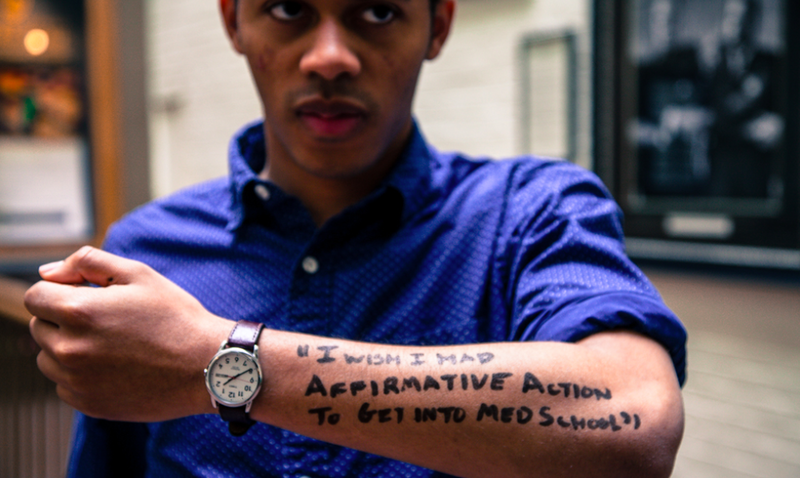 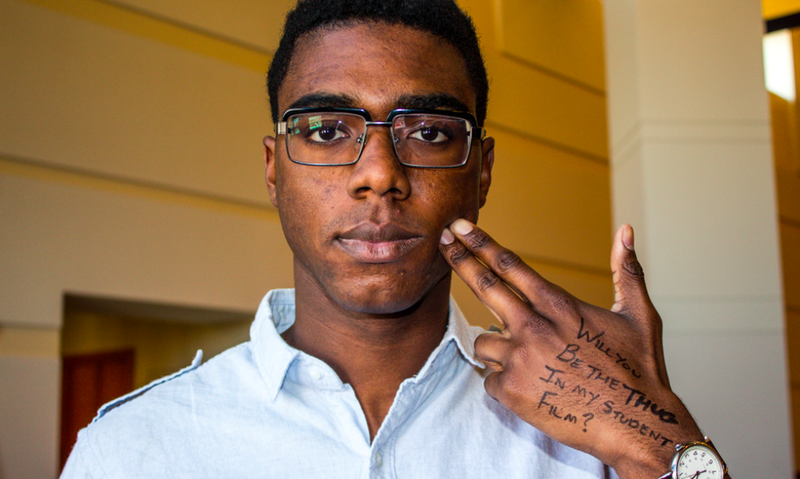 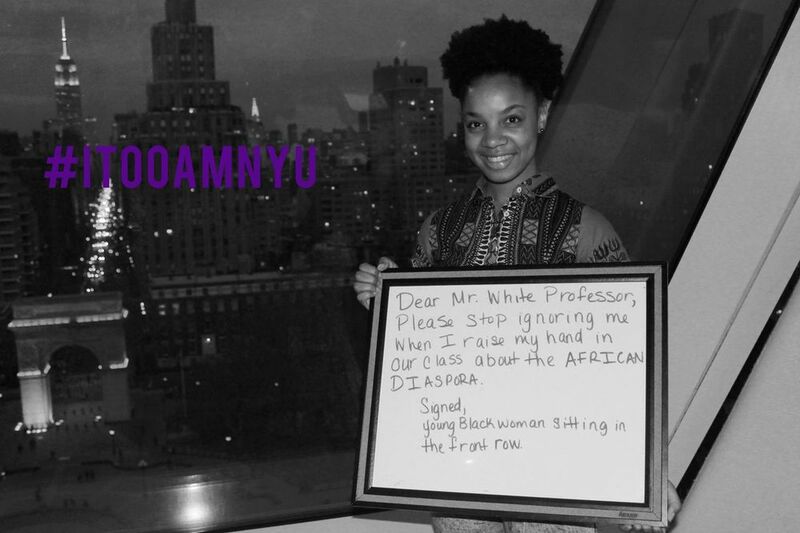 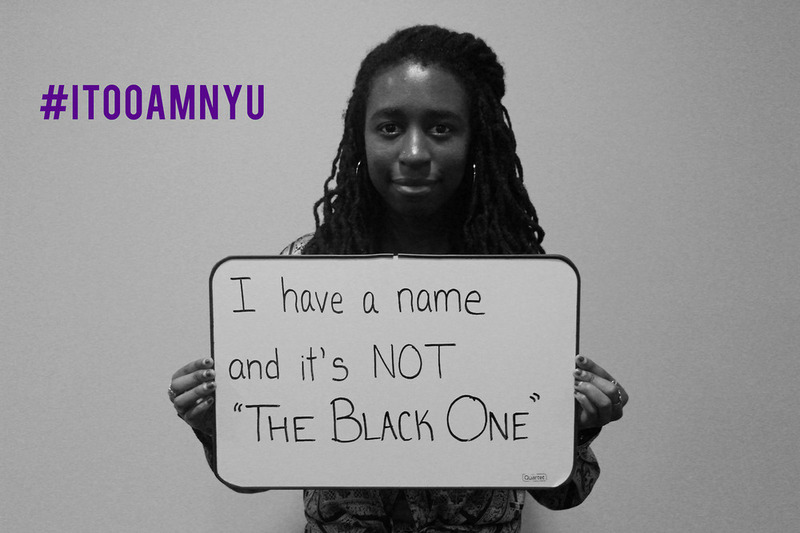 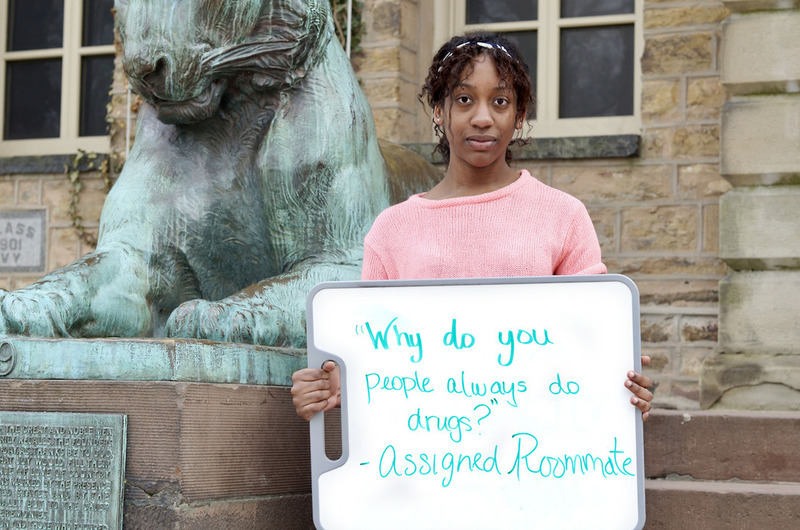 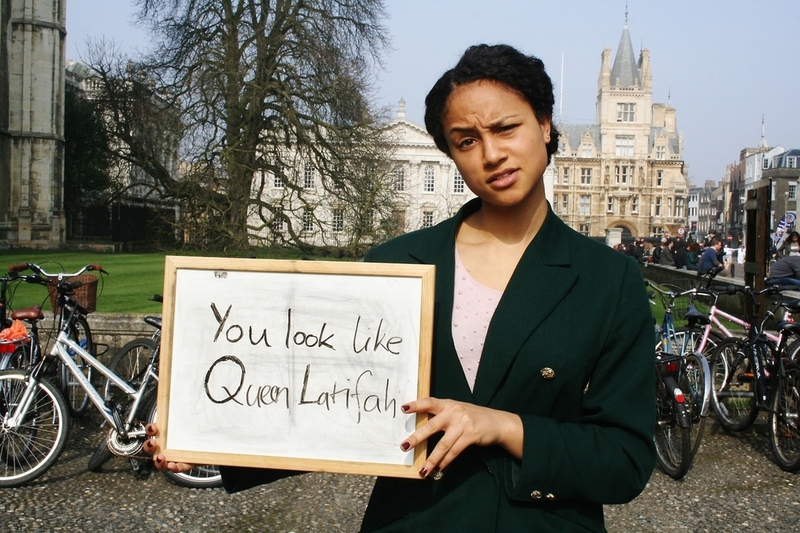 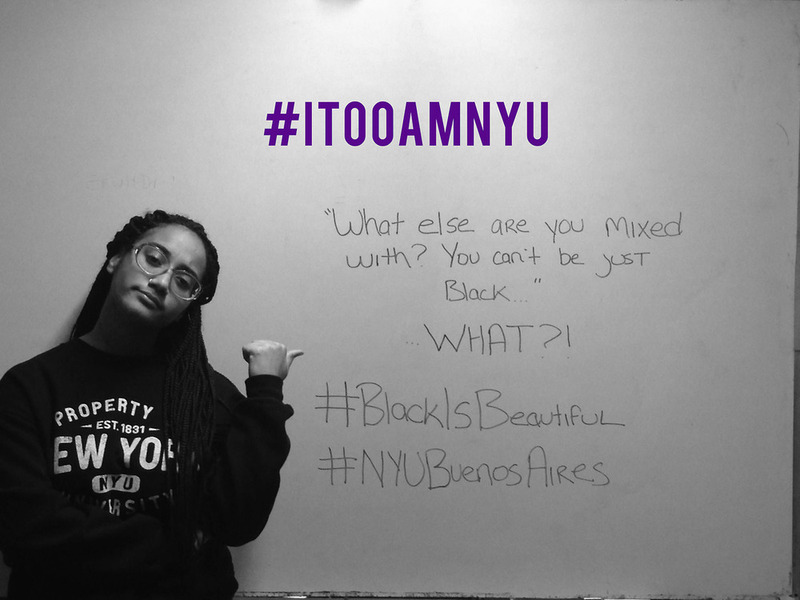 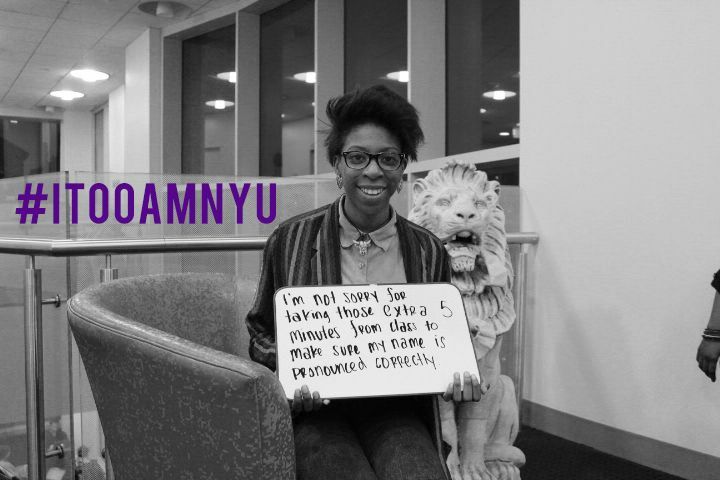 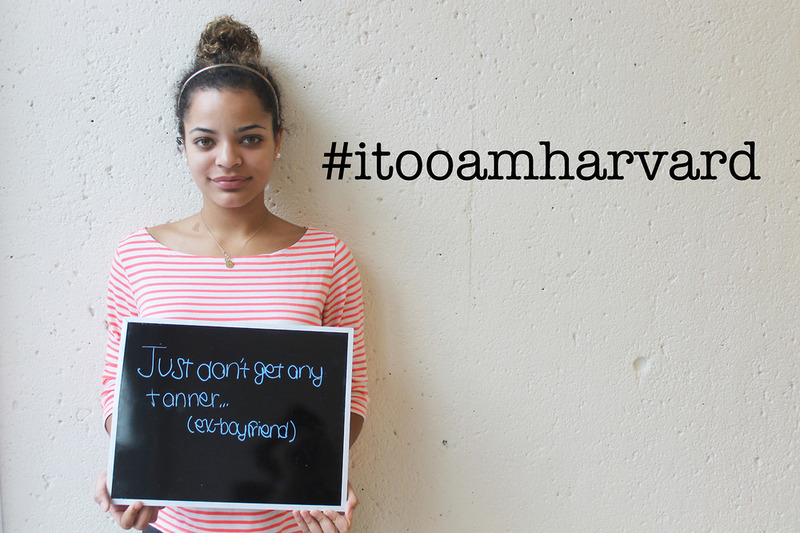 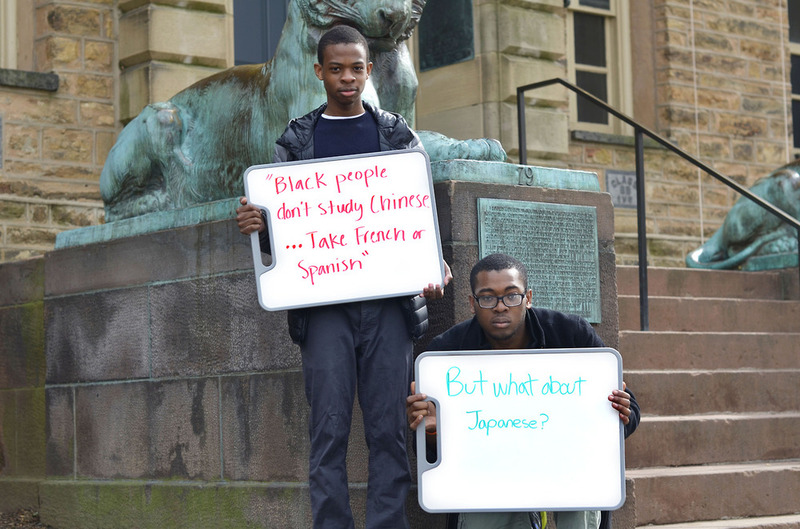 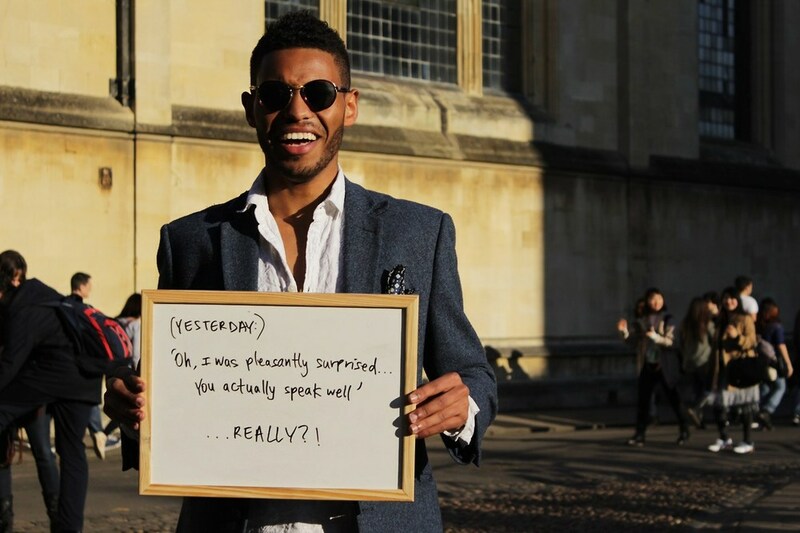 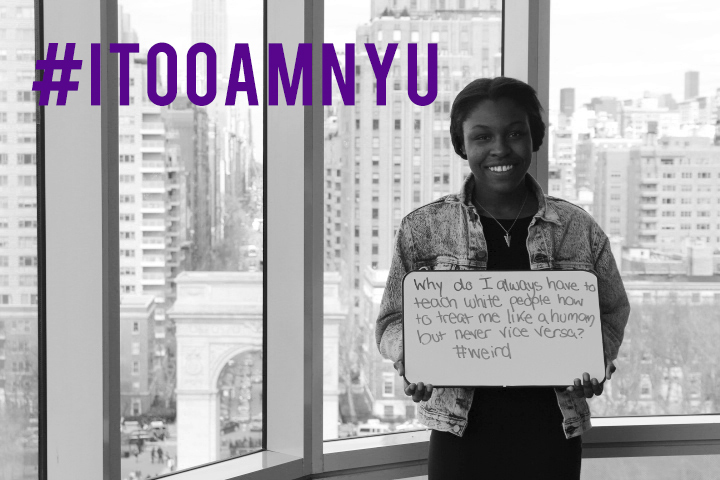 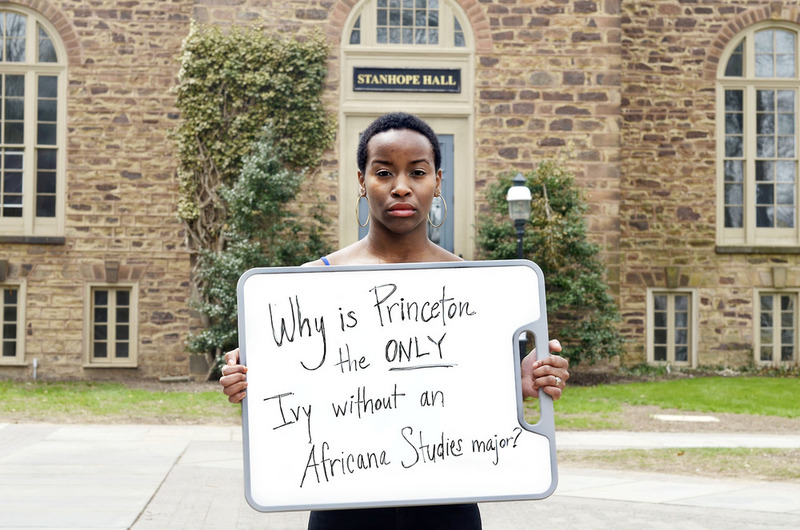 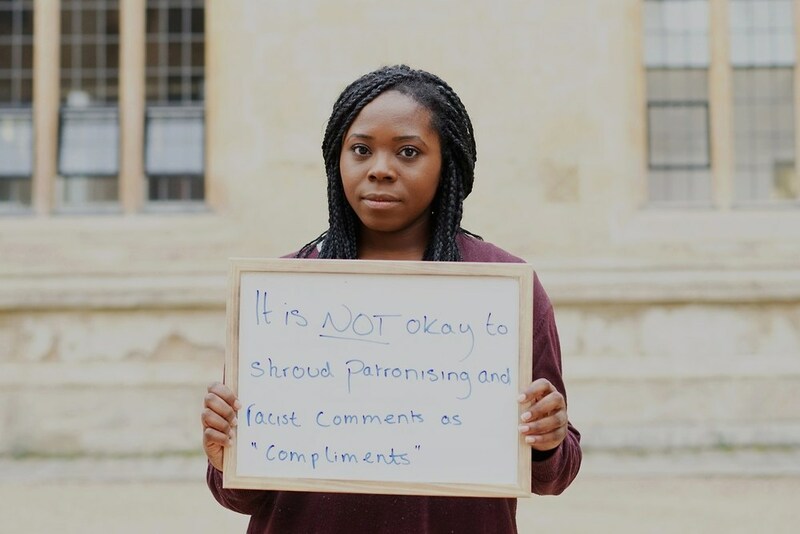 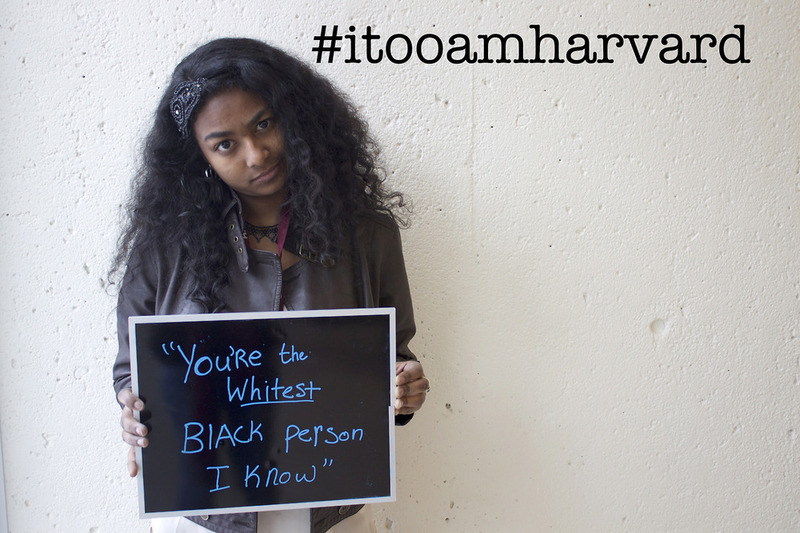 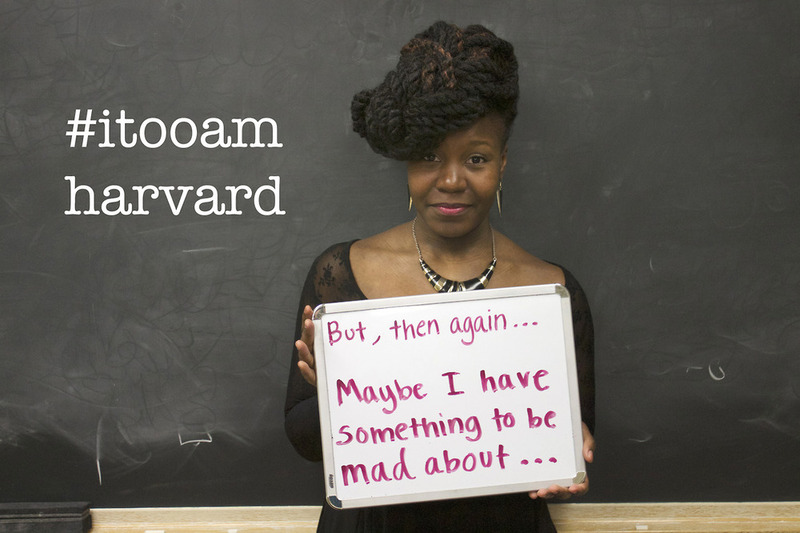 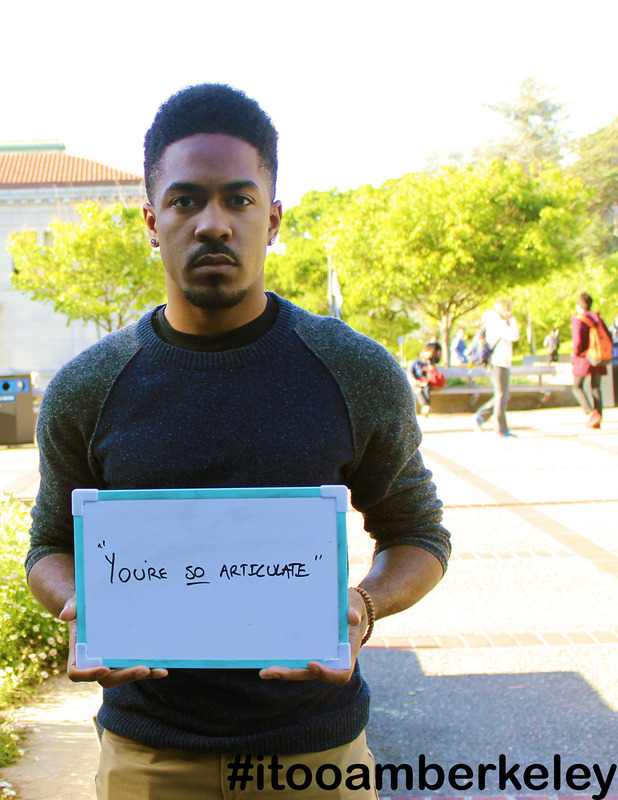 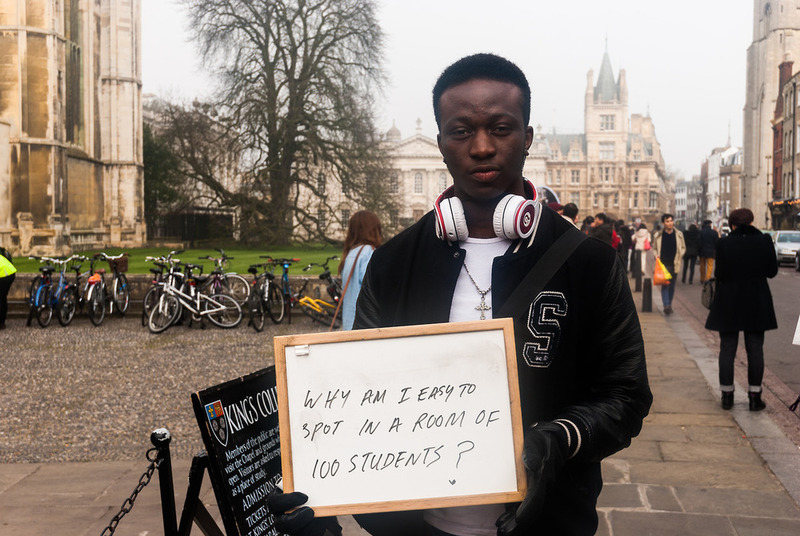 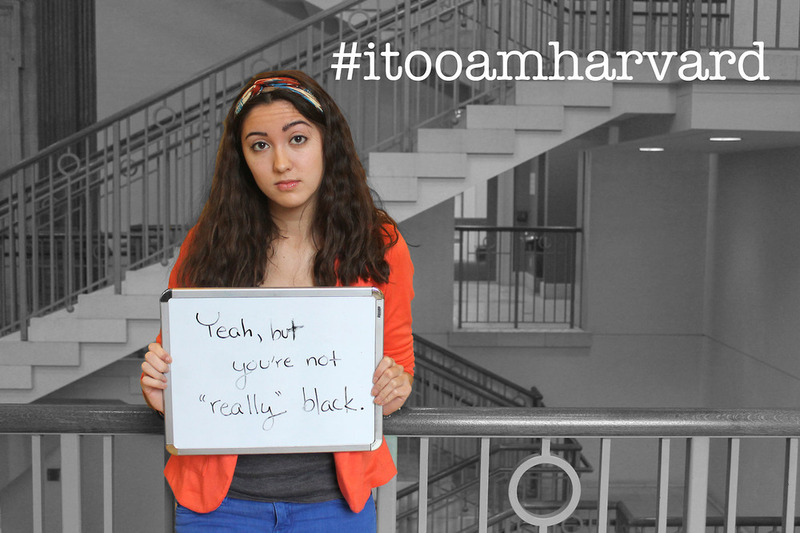 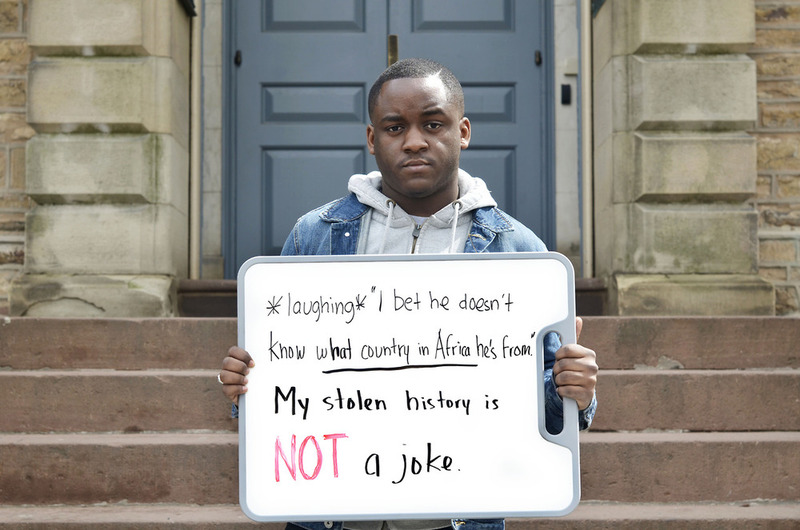 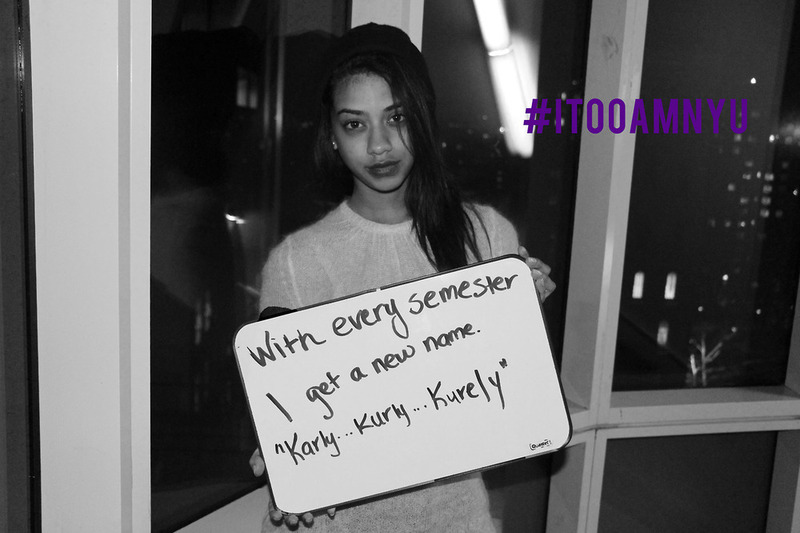 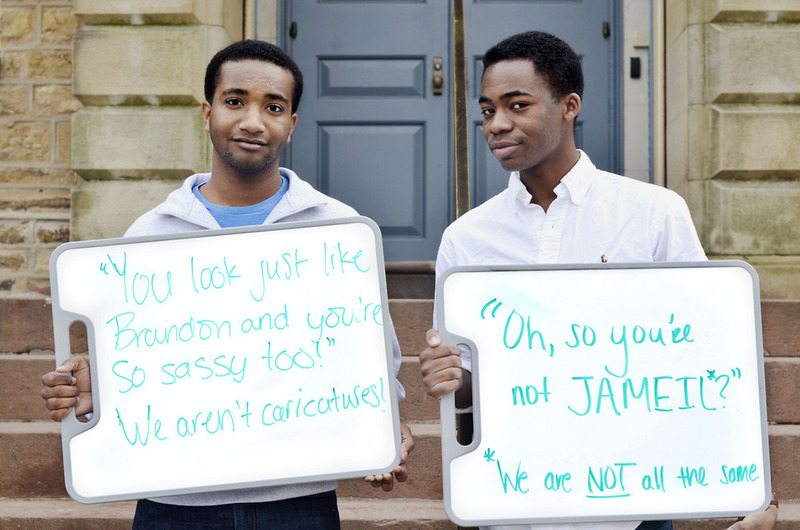 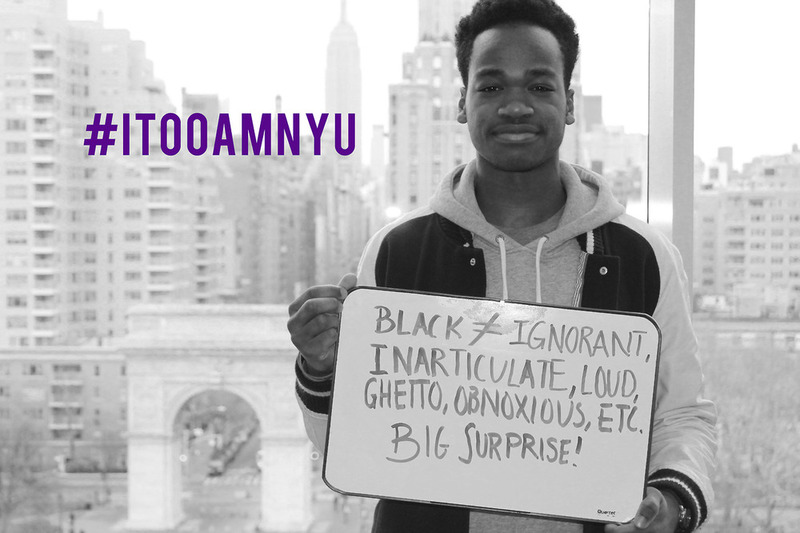 The I, Too, Am Harvard Tumblr photo campaign—images of black Harvard students, their stories emblazoned on whiteboards—quickly went viral, spurring national media coverage and front-page stories in the New York Times and The Boston Globe. 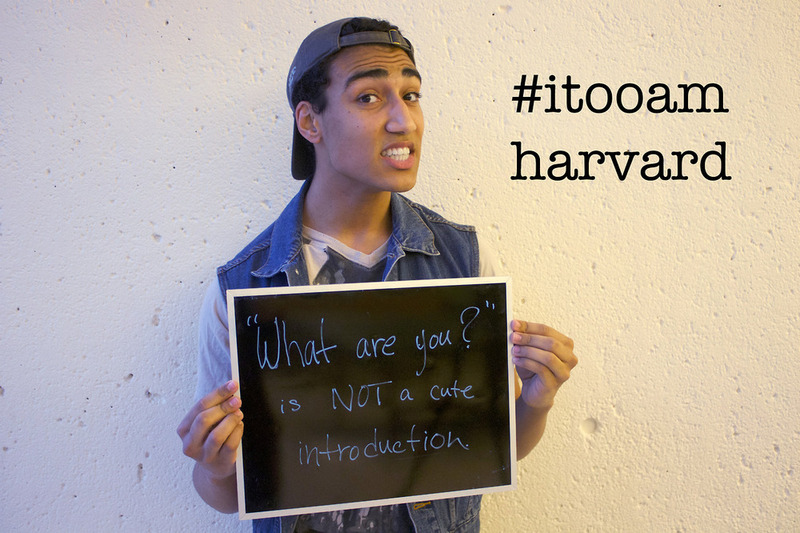 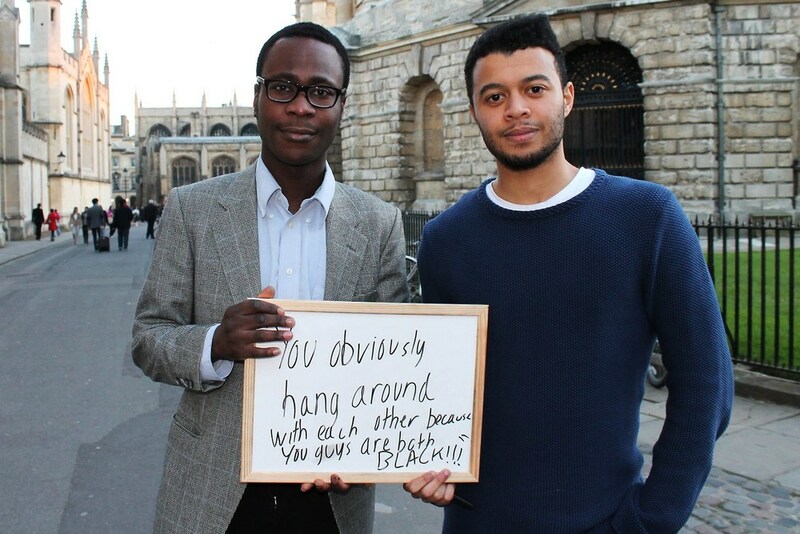 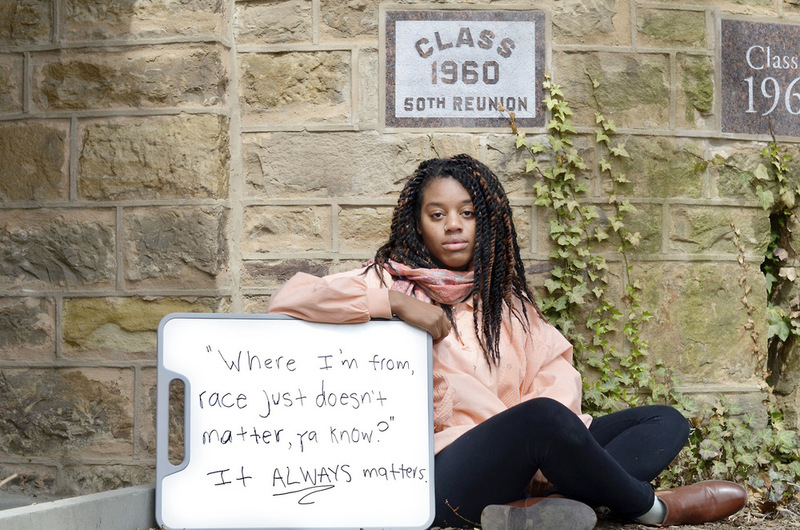 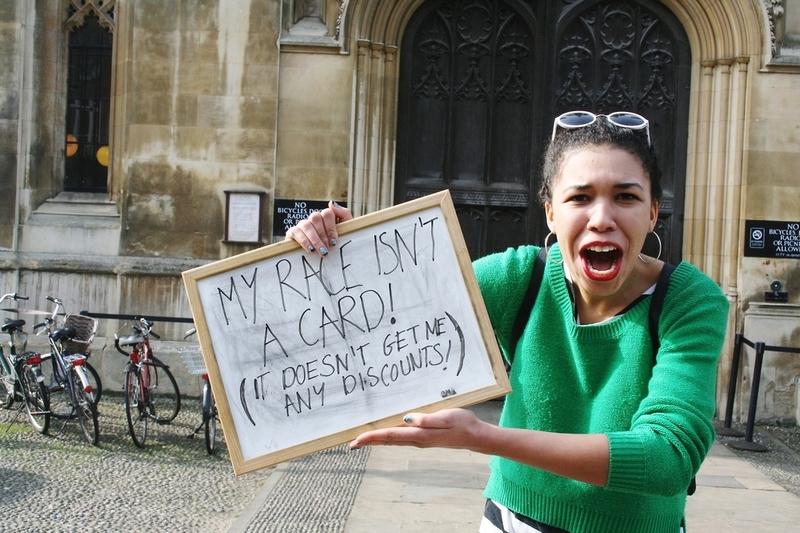 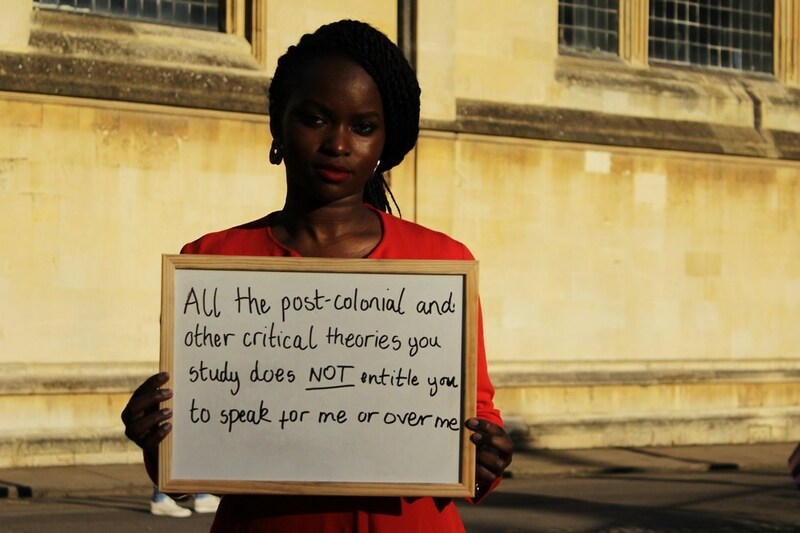 Over the next few months, I, Too, Am Harvard inspired scores of similar photo campaigns on campuses across the country, from “I, Too, Am Iowa” to “I, Too, Am Oxford,” revolutionizing the national conversation surrounding race and belonging on predominantly white college campuses. 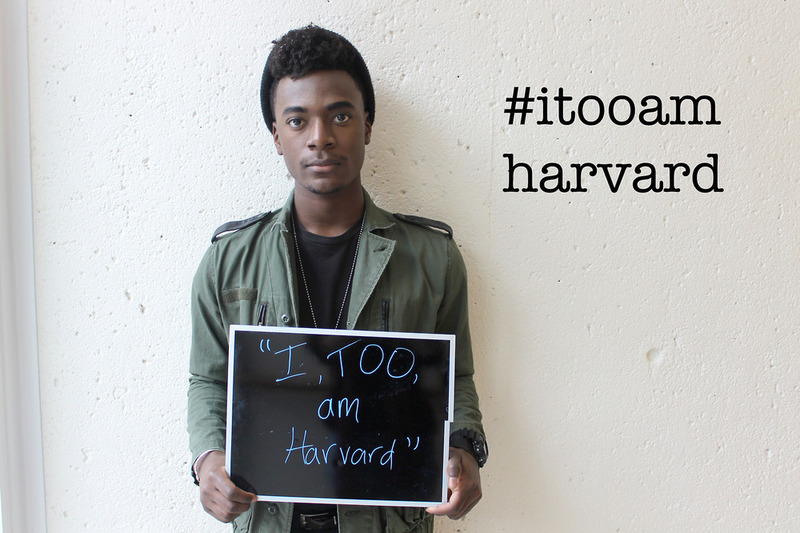 In June 2014, The ITAH Campaign Team was invited to a Tumblr Q&A on access to education in America with President Obama at the White House. 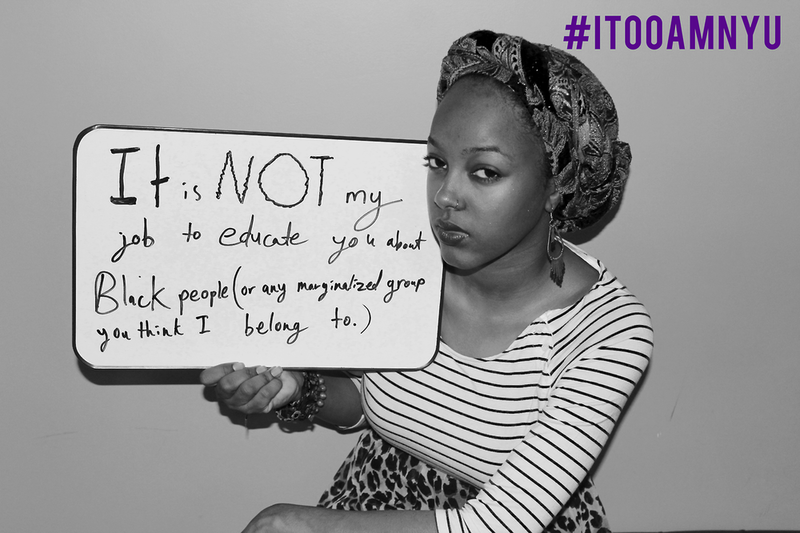 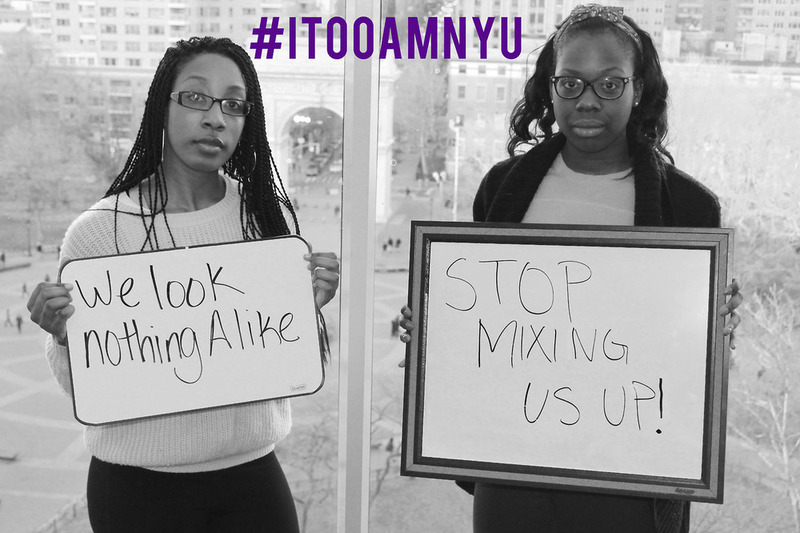 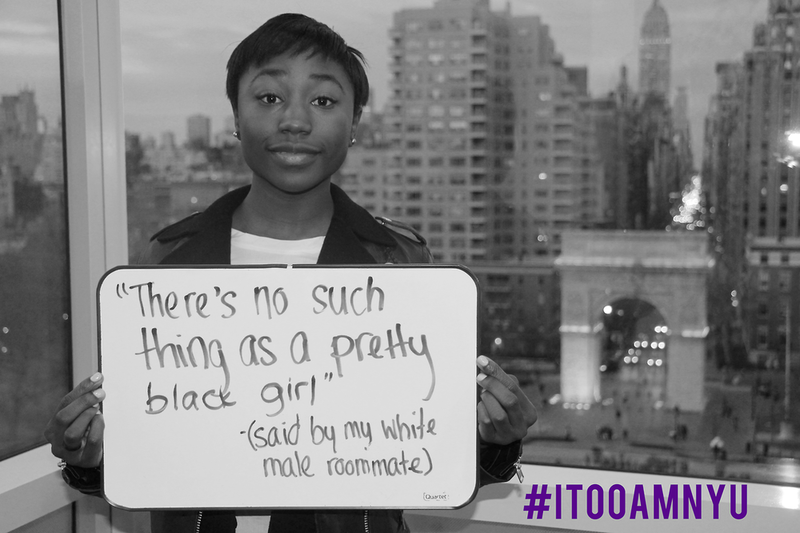 In October 2014, the I, Too, Am Harvard Campaign and Production Team, led by conference co-chairs Paige Woods and Nonye Imo, hosted the inaugural I, Too, Am Harvard Blacktivism Conference. 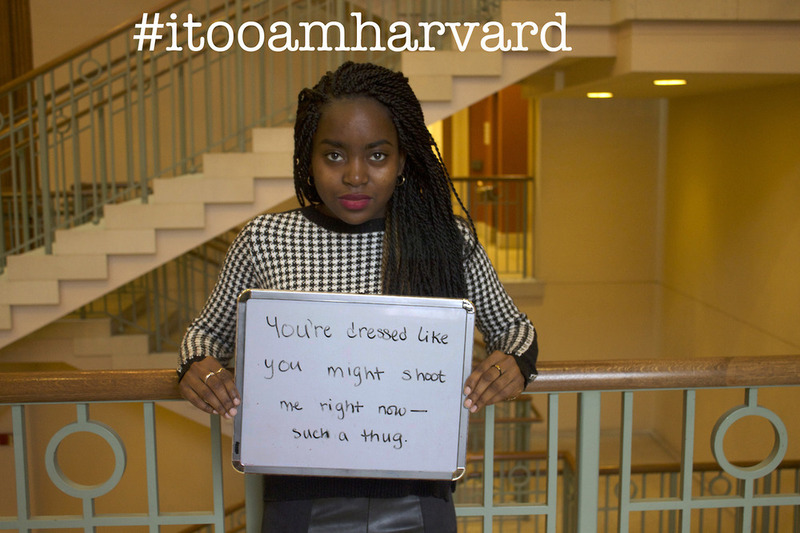 The intercollegiate conference brought 250 black college students from across the nation to Harvard’s campus for a weekend of community building and art as activism, which included organizing workshops, an advanced screening of Dear White People with director Justin Simien, and an encore performance of the original play written and directed by Kimiko Matsuda-Lawrence.